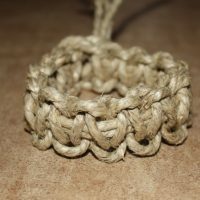 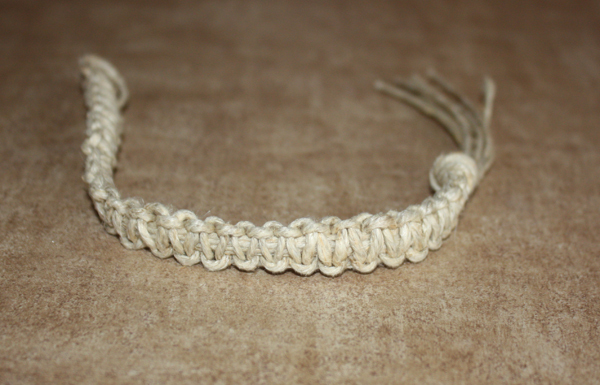 Shown is a custom bracelet with solid square (regular) knot. 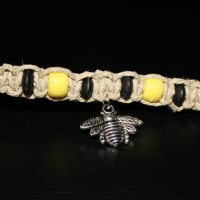 Please make sure you select the right length and style before adding to cart. 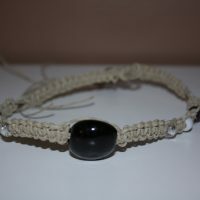 Be the first to review “Custom Hemp Necklace” Click here to cancel reply.